We offer home solar panel installation services. Committed to quality and excellence, SunCity Solar ensures that our customers solar power systems are flawlessly installed and perform to expected output. A testament of our work is validated by our many repeat customers. 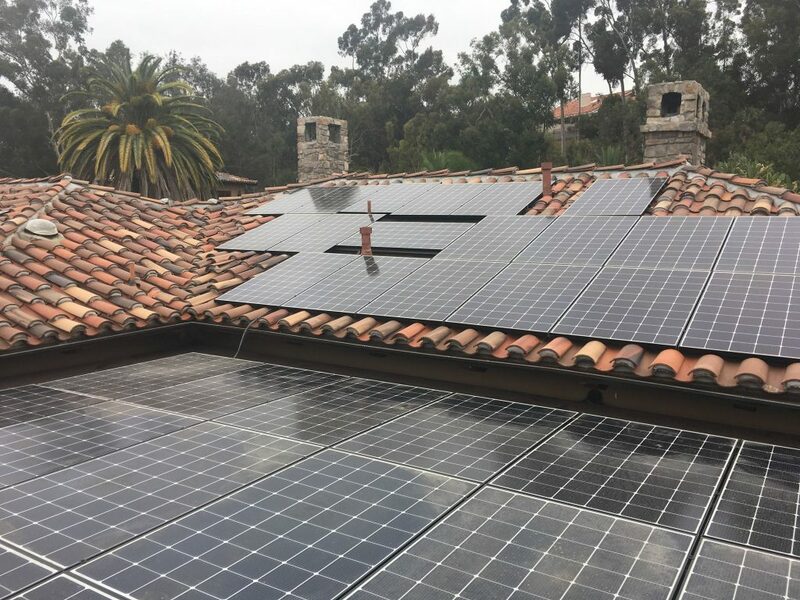 Start Saving Today Get a Quote SunCity Solar has a proven track record of installing solar power systems in all terrains with minimal-to-no interruption to business operations. Every Sun City Solar system is designed for long-term reliability and built with the highest quality standards. 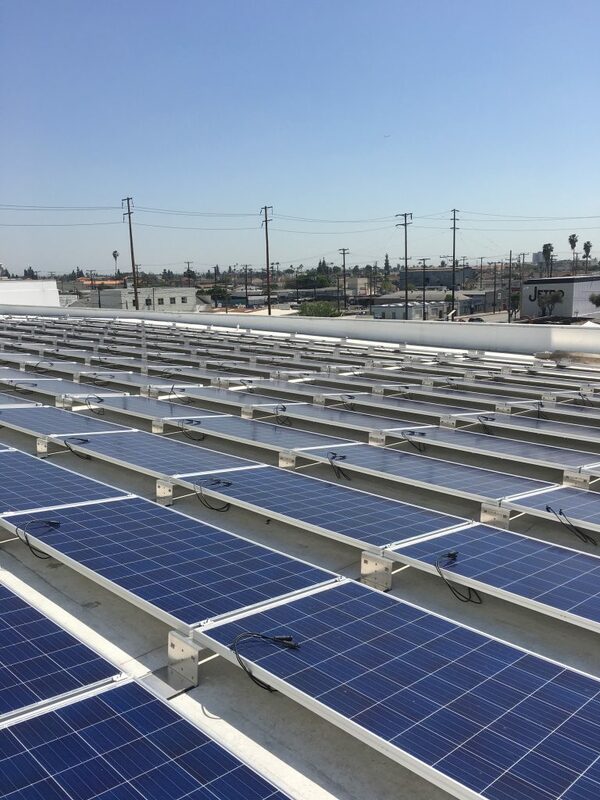 We provide advanced roofing solutions with solar panel installations that can lead to significant energy savings and cost reduction. Our team is skilled and experienced and will take extra care to ensure your satisfaction upon completion of your roofing project. We deliver dependability, longevity and building strength. Sun City Solar has a record of success based on years of professional performance. When you select Sun City Solar, you’re investing in quality-assured construction methods. Also, you get unsurpassed performance and reliability. We stay ahead of the competition through quality and top-notch roofing services. SunCity Solar’s finance team delivers solutions that meet our customers’ needs, reduce cost, lower risk and shorten time to closing. 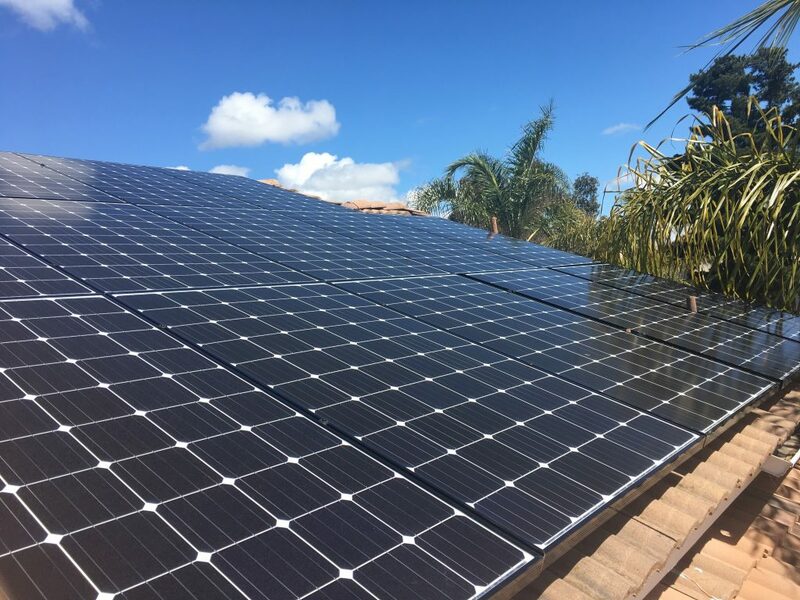 SunCity Solar’s power purchase agreement (PPA) has become one of the most popular financing vehicles, allowing customers to go solar with no upfront capital costs. SunCity Solar’s structured finance team works with customers to provide the right solar financing solution. Through a multi-million dollar fund with a leading bank, 100% of SunCity Solar’s projects get financed. Sun City Solar’s longstanding knowledge in the industry means that customers’ projects are executed smoothly and on time.